Three concerts will take place in this year’s concert series. All of the concerts will begin at 6:30 p.m.
Cherry Hill Township is offering residents free, live entertainment in July at Cherry Hill’s historic Barclay Farmstead. The family-friendly Music Under the Stars outdoor concert series will give music fans of all ages a front row seat to both exciting headliners and up-and-coming opening acts, beginning at 6:30 p.m. every Tuesday on the grounds of the historic farmstead. The fun starts July 11. While music is the night’s highlight, there’s plenty else to see and do. The Friends of Barclay Farmstead will offer free, guided tours of the handicap-accessible Farmhouse. A moon bounce will be set up to entertain children, visitors can take a walk along the Barclay Nature Trails, kids can play in the Barclay playground, or take a book to read from one of three Little Free Library sites in Cherry Hill. Not Your Mama’s Tacos, Rob’s Craft Sandwiches, Olde City Kettle Corn and M&A&A Ice Cream will be on hand, with great food options for purchase. · July 11: Lights Out (Frankie Valli Tribute Band) Opening for Lights Out is Cherry Hill East graduate Sara James. · July 18: Parrotbeach (Jimmy Buffet Tribute Band) Singer/songwriter, former American Idol Contestant and South Jersey native Camille Peruto will open the evening. · July 25: Separate Ways (Journey Tribute Band)Cherry Hill East graduate Haley Rossell will open for Separate Ways. Concerts are cancelled in the event of rain. Music Under the Stars is supported by community partner Kennedy Health. 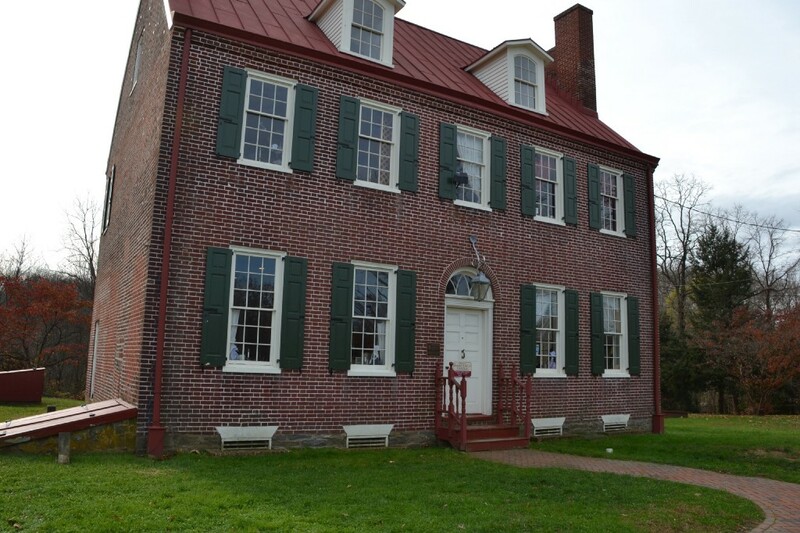 Throughout the year, Barclay Farmstead is open to the public on Wednesdays, from noon to 4 p.m., and the first Sunday of every month from noon to 4 p.m. The 32-acre property includes a fully restored, 16-room Quaker farmhouse that dates back to 1816, period outbuildings, herb garden, interpretive nature trails, community gardening plots, shaded picnic area and playground. For more information about Music Under the Stars, contact the Cherry Hill Township Department of Recreation at (856) 488–7868 or email Events@CHTownship.com.